Something for everyone this weekend. A fairy tale drama, Alien invasion film, historical fiction, and one for the kids. 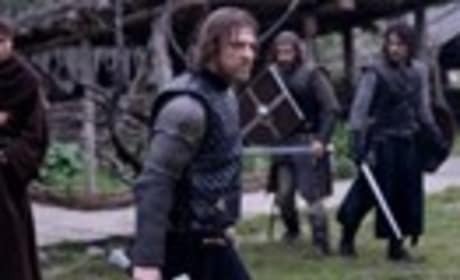 New trailer for the Sean Bean film Black Death. The film follows a knight who must find out what is causing the deathly plague. Set during the time of the first outbreak of bubonic plague in England, a young monk is tasked with learning the truth about reports of people being brought back to life in a small village.